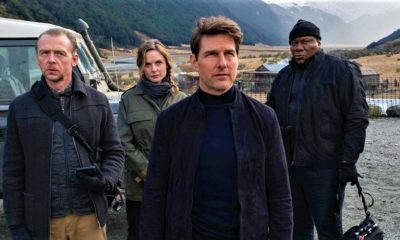 Mission Impossible: Fallout breaks THESE Box Office records! 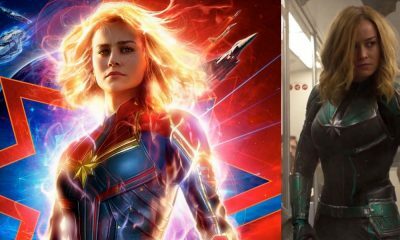 Did Scarlett Johansson audition to be Tom Cruise’s girlfriend? 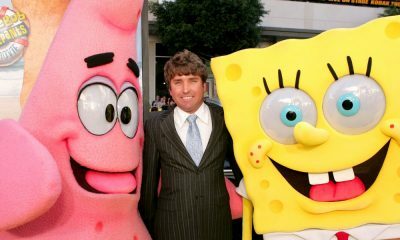 Here’s the TRUTH! Climbing the tallest building in the world? Challenge accepted! 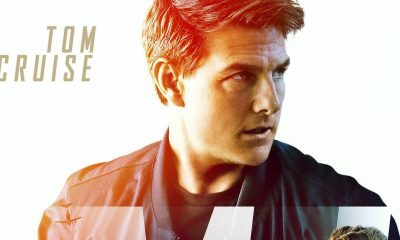 Tom Cruise & Action? 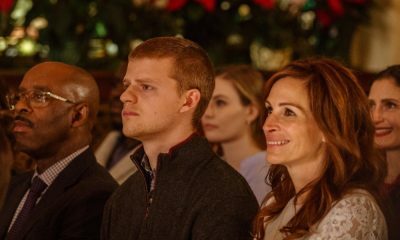 Until death do us Apart! 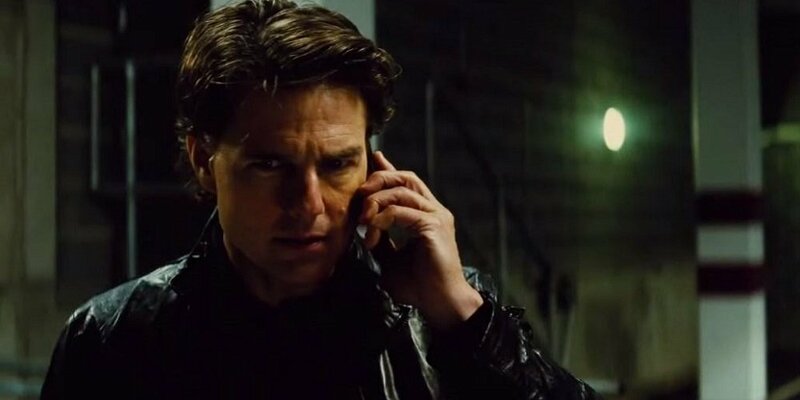 With the Mission Impossible Fallout trailer on Monday, 5th Feb, we’re excited to know what Tom Cruise is up-to in this one. 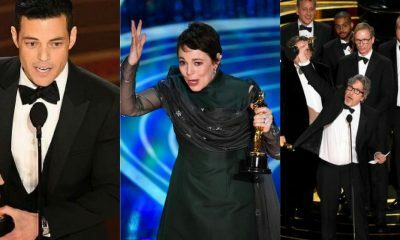 Here are the Winners of The Oscars 2019! 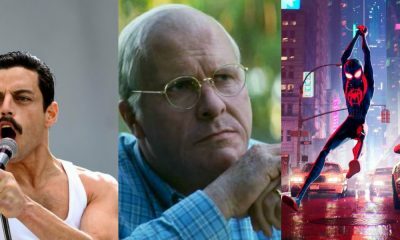 76th Golden Globes Awards – The Winners List! 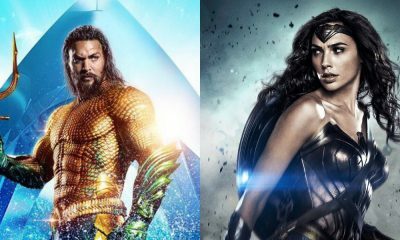 Aquaman Beats Wonder Woman’s Box-Office Record In China! 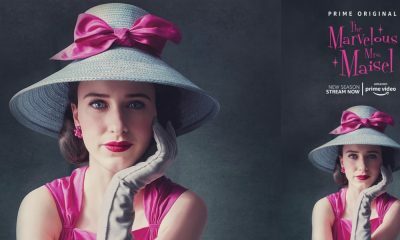 There’s more to ‘The Marvelous Mrs Maisel’ Season 2 than meets the eye! 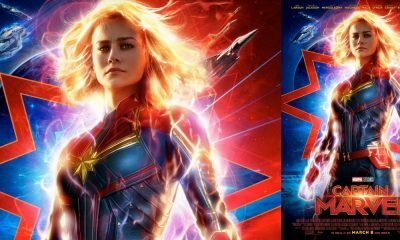 Captain Marvel Trailer 2 OUT NOW & It’s MINDBLOWING! 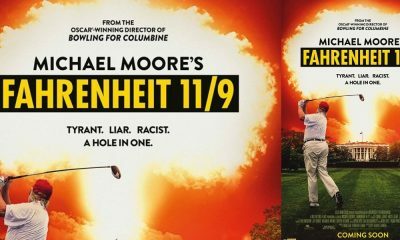 Michael Moore’s Fahrenhrit 11/9 Trailer Is Gripping! 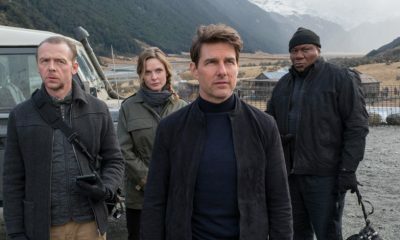 WATCH NOW: Mission Impossible: Fallout trailer is HERE!